Today’s Pagans worship different pantheons and cultures. The Gods of the Greek and Romans, so engaging for many of us in school, are now being worshiped again. Information on modern Hellenic and Roman religious organizations is provided here. As one might expect, many of these groups are based in Greece or Rome, but I will post North American groups as I find them. I also hope to expand the page in future. Enjoy, and let me know if there are other resources that relate to today’s worship of these gods and goddesses. A post on the Hellenic Pagan organization Ellinais in Greece had a lot of interest, and led to the creation of this page. Go here to read the 2009 post about the early trials of this group. Hellenion is an US-based religious organization (“church”) dedicated to the revival and practice of Hellenic polytheism. They have local groups in the US and Canada, Yahoo chat group, a Facebook page, a clergy training program and more. Neos Alexandria is a meeting place for those who seek a revival of the worship of the gods of Greece, Egypt, and Rome. Here you will find information on the history, culture, philosophy, and religious practices of antiquity, as well as how to adapt this material so that it can be integrated into our modern lives. Their Bibliotheca Alexandrina is a series of writings dedicated to the ancient gods of Greece and Egypt, and they have an online reference list of gods. A small group of people dedicated to worshiping and honoring the gods of ancient Greece. “Our main focus is on worship of our gods, and we encourage and support those who create and maintain shrines and temples in their local area.” They have an interesting and informative links page. 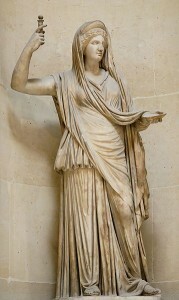 ADF has a kin group for those practicing ADF Druidry in the context of the ancient Greek culture. “Labrys” Polytheistic Community aims to preserve, promote and practice the Hellenic (Greek) polytheistic religious tradition through public rituals, lectures, publications, theatrical and musical events, and other forms of action. They also have a large Youtube channel, and their first book in English- Hellenic Polytheism : Household Worship. Also known as ΕΛΛΗΝΑΙΣ. Ελλήνων Αρχαιοθρήσκων Ιερόν Σωματείον, also has a Facebook page: Ελληναισ Community . (These Ellinais links are all in Greek.) See a Wikipedia article about them here, and my previous Ellinais post. – a non-profit private organization dedicated to the revival of the traditional Hellenic religion of the Dodecatheon (Twelve Olympian Gods and the Pantheon of Demons and Heroes). Includes info on their ‘Greek world-vision’, Greek rites, and more. Hellenic Polytheism : Household Worship (Volume 1), by Christos Pandion Panopoulos, & Vasilios Cheiron Tsantilas, 2014. Provides the central concepts and basic guidelines to the ceremonies that form a part of Hellenic Household Worship as practiced by the LABRYS Polytheistic Community in Hellas (Greece). It serves as a useful introductory manual for the newcomer to contemporary Hellenic Polytheism. Hellenismos: Practicing Greek Polytheism Today, by Tony Mierzwicki, 2018. Learn how to forge personal relationships with the ancient Greek deities, and recreate the spiritual practices of the Greeks. Ancient Greek Religion, Dept. of Classics University of California, Berkeley- major search resources, ancient sites, links, festivals, myth, geography/topography, archeology, sanctuaries, divinities, events, and more. Biblioteca Arcana – includes Greek & Roman theory, history, rituals, divination, hymns, and poetry. Internet Sacred Text Archive ( a great site!) and an entry from Greek Popular Religion (1940), and Greek & Roman texts. Journal of Hellenic Religion– sets out to explore, promote & discuss the multiple facets of the ancient Greek religion and theology. Ár nDraíocht Féin: A Druid Fellowship (ADF) – has a kin group for those practicing ADF Druidry in the context of the ancient Roman culture. Nova Roma – is an international organization dedicated to the study and restoration of ancient Roman culture (their religion information is on the Religio Romana page). Religio Romana Handbook: A Guide for the Modern Practitioner (Modern Roman Living Series) (Volume 1), 2013 by L Vitellius Triarius. It is a guide for the practitioner of the cultus deorum Romanum, the ancient Roman religious system as practiced in the modern time. Hellenistic (religious) Activities for Kids (http://baringtheaegis.blogspot.com) – activities to involve children in Hellenistic religious festivals, etc. D’Aulaires’ Book of Greek Myths, by Ingri d’Aulaire (Author), Edgar Parin d’Aulaire. I loved this in early grade school (the myths are well told, and the illustrations beautiful)- and it is still in print 60+ years later. 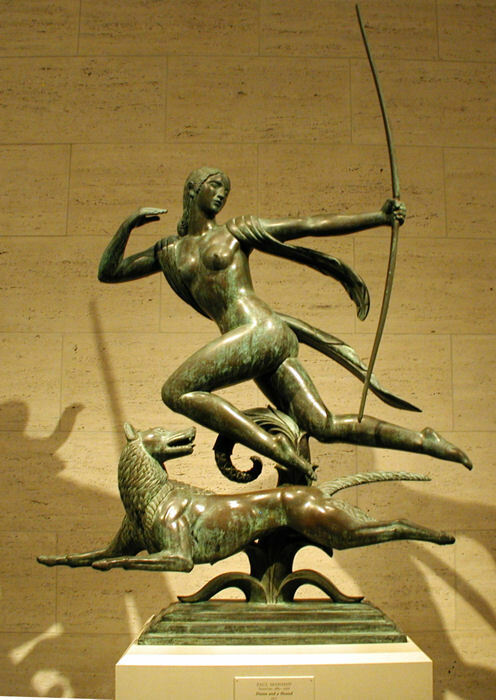 Greek Mythology and the Theater– Thanks for the suggestion Libby! 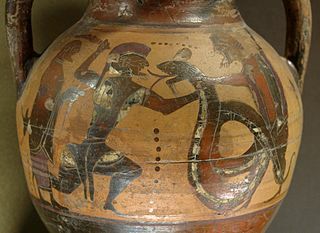 NEW– Greek Dragons & Serpents (Theoi.com), Dragons of Greek Mythology (GreekBoston.com), and Roman Dragons (Draconika.com). Thanks for the suggestion to add dragon info, Sam!